Priority Moving Services is proud to provide residential and commercial moving services to and from Forest Grove and the surrounding area. 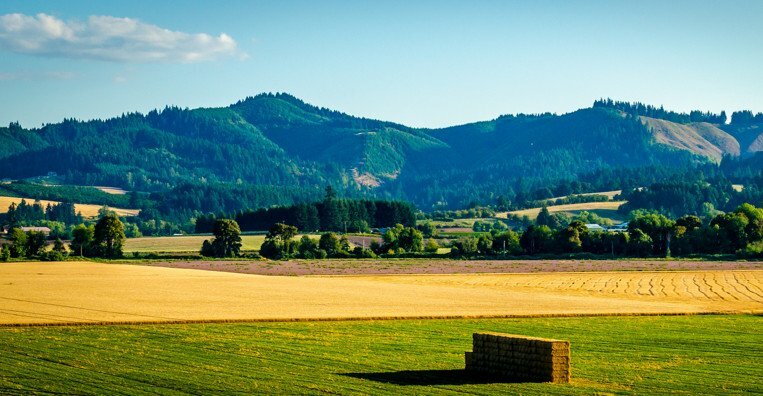 Home to Pacific University, evergreen forests, an incredible amount of recreational opportunities, and the most wineries in the Portland metro area, Forest Grove is a peaceful and beautiful place to move to! Forest Grove is in between the big city of Portland and the Oregon Coast. Within an hour to the east, you can be in the city for world-class nightlife, dining, and entertainment. An hour to the west, you can enjoy breezy coastal hiking, water sports, and the lovely towns that line the coast from Astoria down to Brookings. I hired Priority Moving Services to basically unload a garage and Uhaul we had loaded ourselves as we needed help getting everything into a 3 story townhouse. The two movers were amazing with speed, attitude, light assembly and care to our home and furniture. I even asked them to swap the kitchen (2nd story) refrigerator and garage refrigerator and they did it without even grumbling! I highly recommend them. 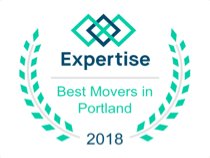 Priority Moving Services is a locally-owned company that is part of the greater Portland community. As your neighbors, we go the extra mile to make sure that your move is as safe and smooth as possible. If you want an experienced, licensed, and insured company that is ready to help you, give us a call. Our rates are affordable and we include no hidden charges or fees. Transparency is the hallmark of our business model because we know that best serves you and your family. Larger companies have huge budgets to uphold, where our local company is only interested in serving your individual moving needs. We don’t have an overhead that is sky-high, so we can make sure that money you spend with us goes directly to paying for what you need – efficient, friendly service from professionals who care. Our team of professional movers has continued to provide local residents and companies with friendly, responsive, and professional moving, packing, unpacking, and storage services since 2006. We honor what our customers say about us and take pride in being the highest-rated moving company in Oregon. Contact us today to discuss your next move, and discover how can help you with all of your moving needs.